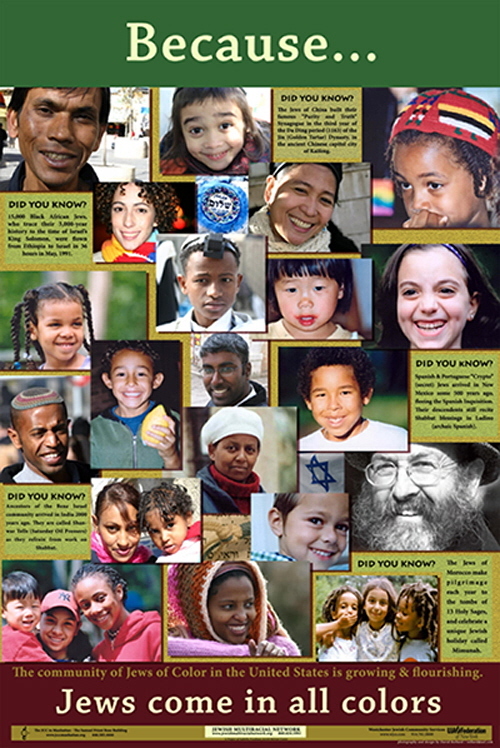 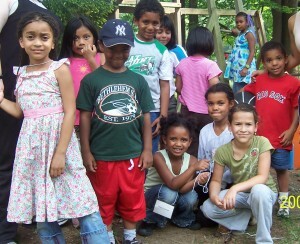 Jews of color account for about one-fifth of the world’s Jews. 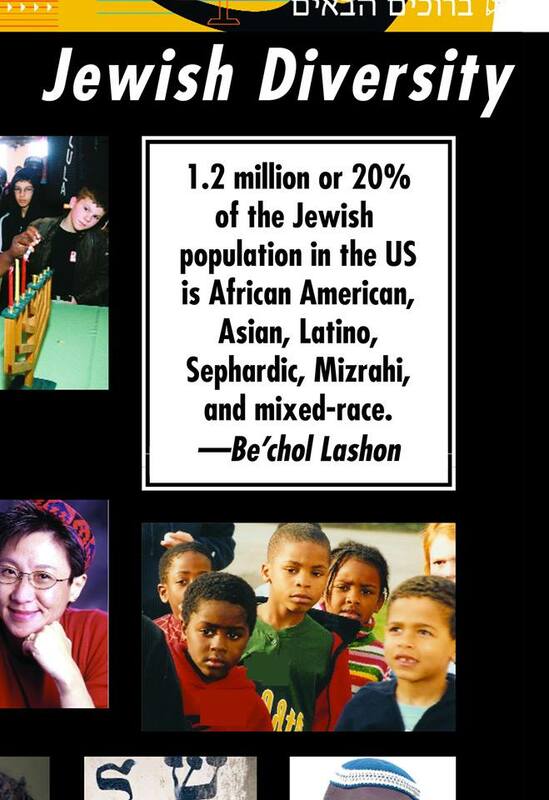 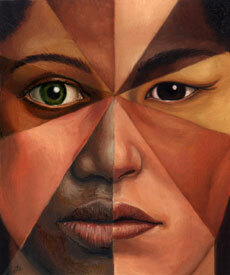 Still, to many people, Jewish means white. 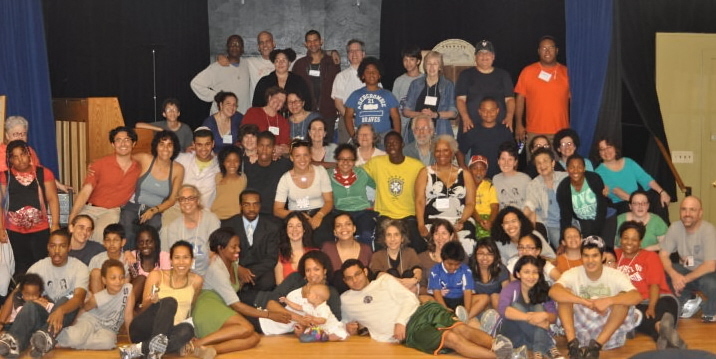 Today, a new generation of diverse Jews is coming together to correct that misperception. 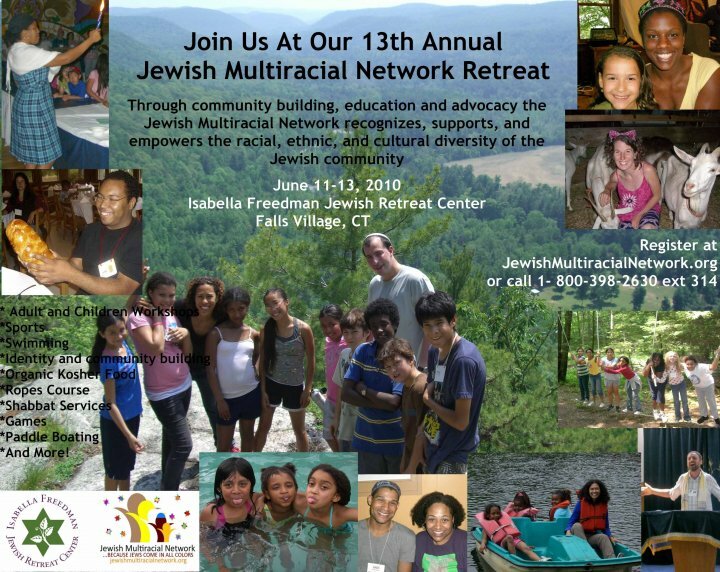 Individuals from a variety of racial and ethnic backgrounds – some who were born Jewish, others who converted – are using websites, community groups and festivals to meet up and band together. 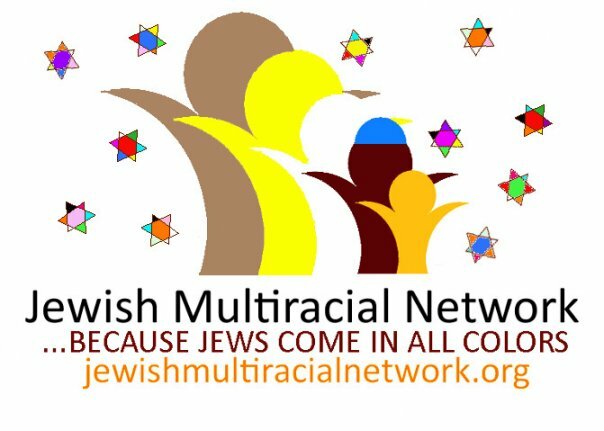 Our goal is to remind the world that Jews Come in All Colors – and that, is something to celebrate! 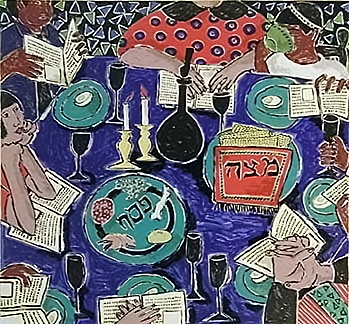 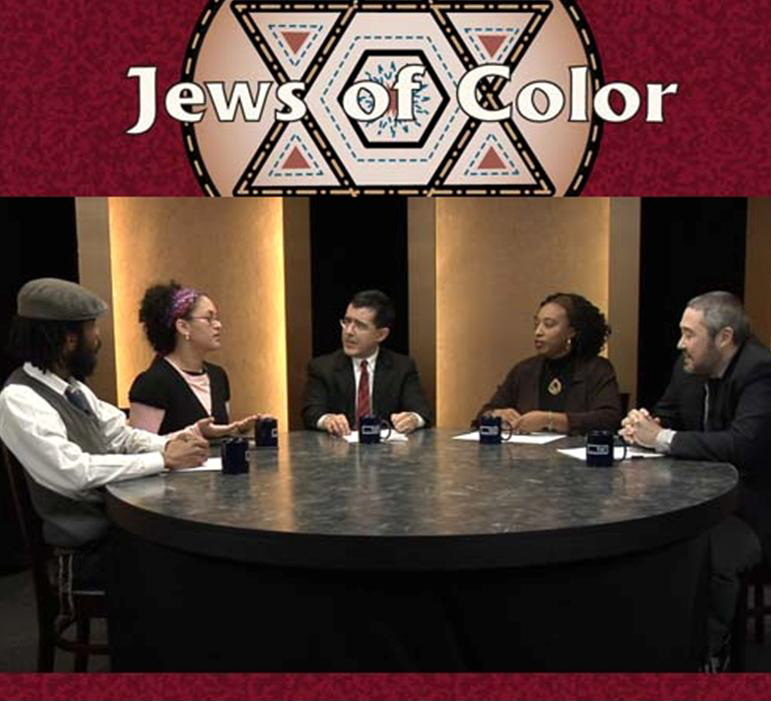 Featuring: host Joel Sanchez (Jewish Board of Family and Children’s Services), Aliza Hausman (Blogger, “Memoirs of a Jewminicana”), Akira Ohiso (Author, “Survivor”), Yitz Jordan a.k.a. 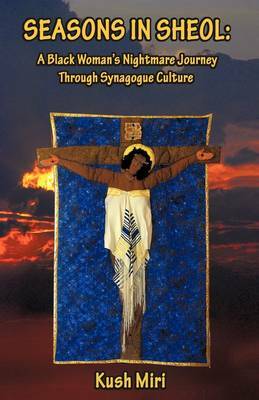 Y-Love (Rapper, Writer, Activist), and Yavilah McCoy (founder Ayecha).